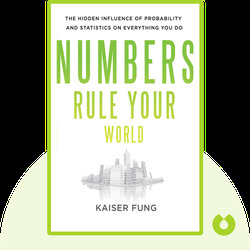 Numbers Rule Your World (2010) is a guide to statistical reasoning and how you can use concrete statistical information productively to understand as well as improve your world. These blinks walk the reader through the five key principles of statistics and how they can be applied to improve decision making in various contexts. 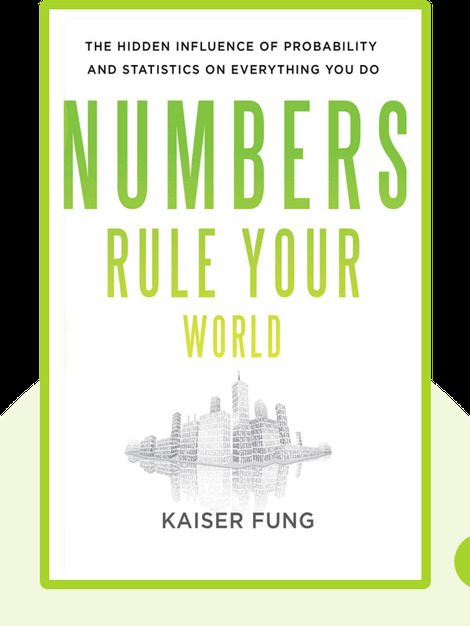 Kaiser Fung is a statistician and author of the book Numbersense: How to Use Big Data to Your Advantage. He is also the creator of the two popular blogs Junk Charts and Big Data, Plainly Spoken. He received his MBA from Harvard Business School and holds degrees in engineering and statistics from Princeton University and the University of Cambridge, respectively.